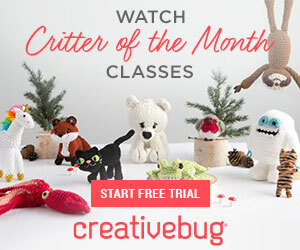 Want to Learn the Crochet Picot Trellis Stitch? - This Free Video Tutorial Is for You! 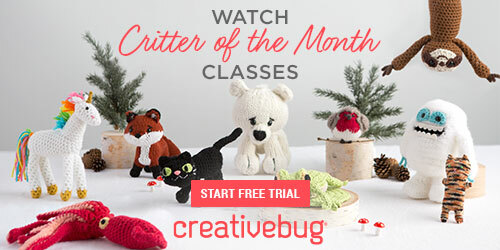 Home » Tutorials » Want to Learn the Crochet Picot Trellis Stitch? – This Free Video Tutorial Is for You! 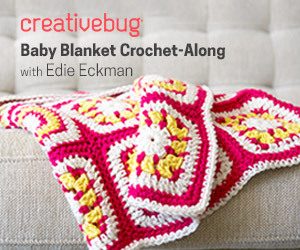 This is an awesome stitch that you can learn today! You have very likely seen this stitch in many items of bohemian-inspired clothing and accessories including shawls, vests, ponchos and the like. It’s also perfect for table cloths and table runners or perhaps even a dramatic wall hanging or a throw. It is delicate, light, lacy and intricate. And yet, it’s not a difficult stitch and it’s a wonderful one to have in your repertoire. If you’ve been thinking to yourself, well, someday I’ll learn that stitch, the great news is that day could very well be today! We can thank designer Olivia of Hopeful Honey for this excellent tutorial video. Do visit the site to get the video as well as her written instructions, tips and pointers and you’ll be on your way to success! this tutorial is free of charge, too!